HRB was in its usual position, at the pedestrian entrance of the Alton Showground at Froyle, for the 2012 Alton Show. The team had the job of taking money and giving out tickets from visitors to what is Hampshire's biggest agricultural show. 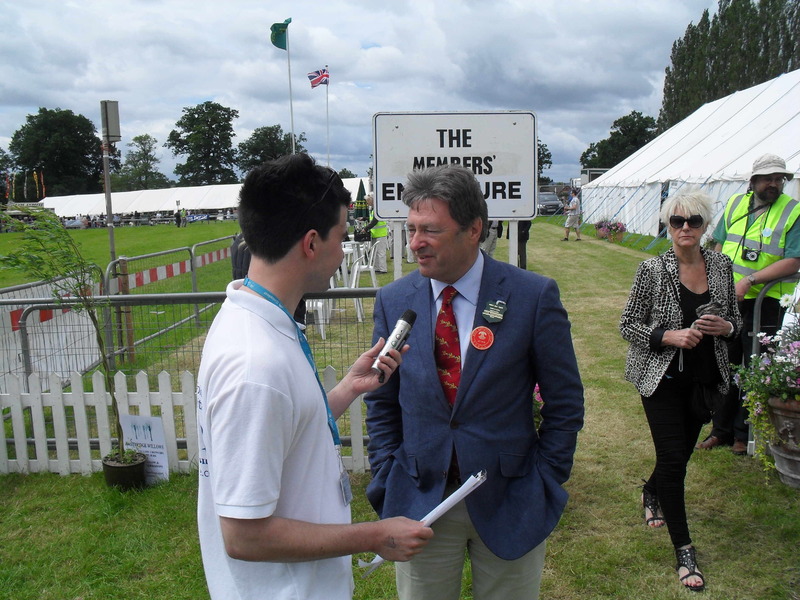 Dave Warren and Neil Ogden also walked around some of the stands and shows to talk to some of those who were there, including Alan Titchmarsh who was judging one of the shows. 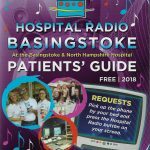 HRB Out and About at The Alton Show can be heard in the next few weeks.